In a recent interview with Digital Spy, Brent Nielsen (Executive Producer) spoke about the impact that the PS4’s extra processing power and enhanced memory will have on allowing the team to substantially improve the features of Tiger Woods PGA Tour 14. Let’s be honest, who doesn’t want to instantly share that perfect hole-in-one via any number of social media sites? Bringing a greater level of social interaction to the Tiger Woods PGA Tour community will certainly be a great step for the title and it will be interesting to see how the EA team manages to push this concept further by taking advantage of the PS4’s increased social media focus. 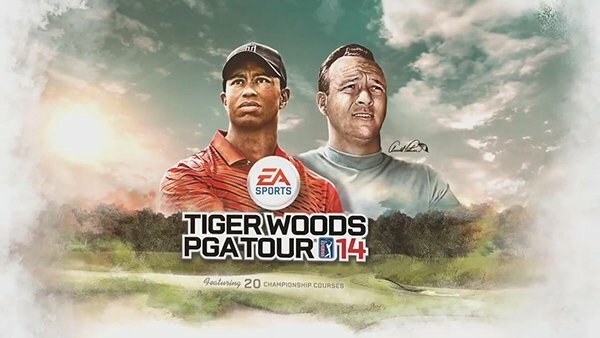 What do you think about the potential future of social interaction in Tiger Woods PGA Tour? Let us know your thoughts in the comments below, and be sure to check out Tiger Woods PGA Tour 14 when it launches on March 26th.